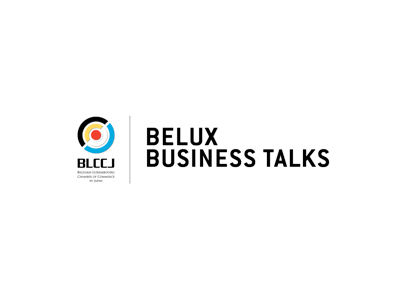 The second edition of the BeLux Business Talks 2019 will focus on the Double Taxation Treaty between Belgium and Japan. We are very pleased to have a specialist come over from Belgium. Mr. Wim Eynatten is a certified Tax Consultant and an International Tax Partner of Deloitte Belgium. He is a member of Deloitte’s Japanese Business Taxation Europe (JBTE) team, and leads the Japanese Desk in Belgium. He is also Chairman of the Legal & Tax Committee of the Belgian-Japan Association and Chamber of Commerce (BJA). Wim will be joined by Mr. Brent Van Tassel, First Secretary and Head of Economic Affairs at the Embassy of Belgium, and BLCCJ Advisor. Instead of lunchtime, this BeLux Business Talk will start at 17:00! Please check the attachment for a profile of both speakers and for the registration sheet. Signup deadline is 14 March.